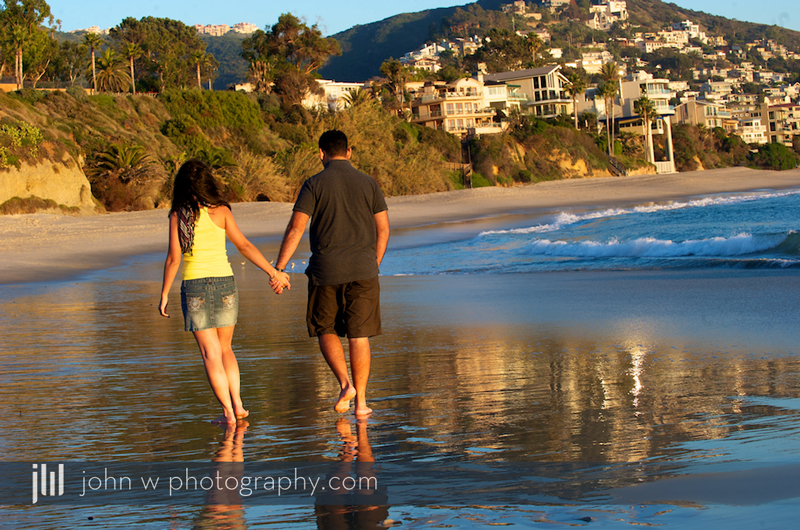 Here are just a few photos from our Engagement photography session last week near the Montage Resort in Laguna Beach, CA. 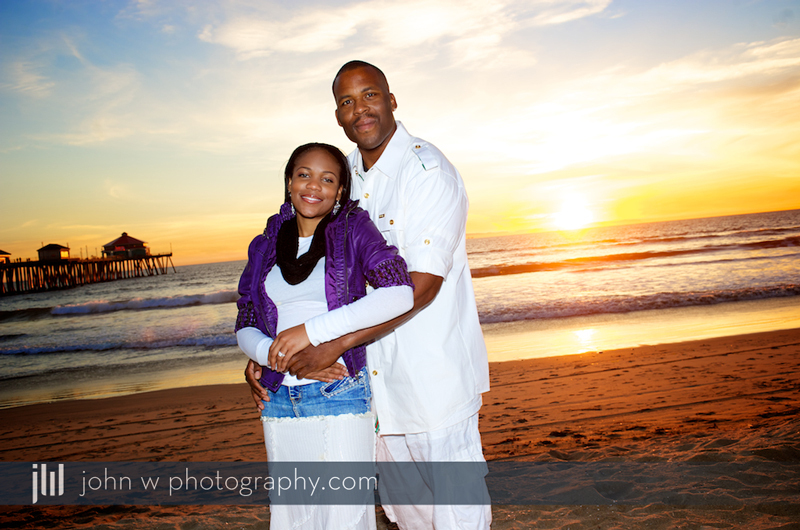 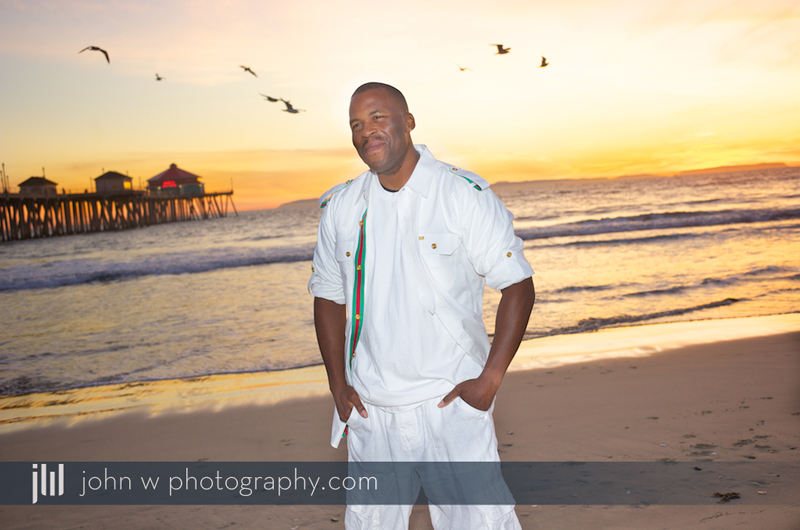 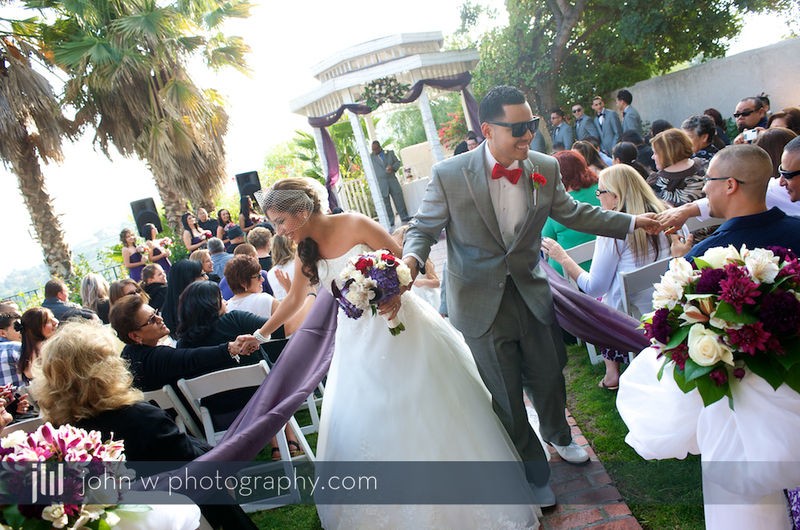 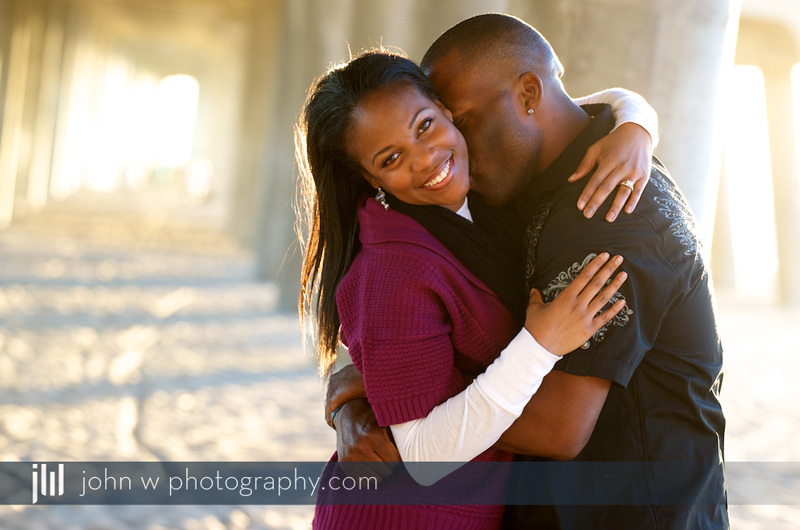 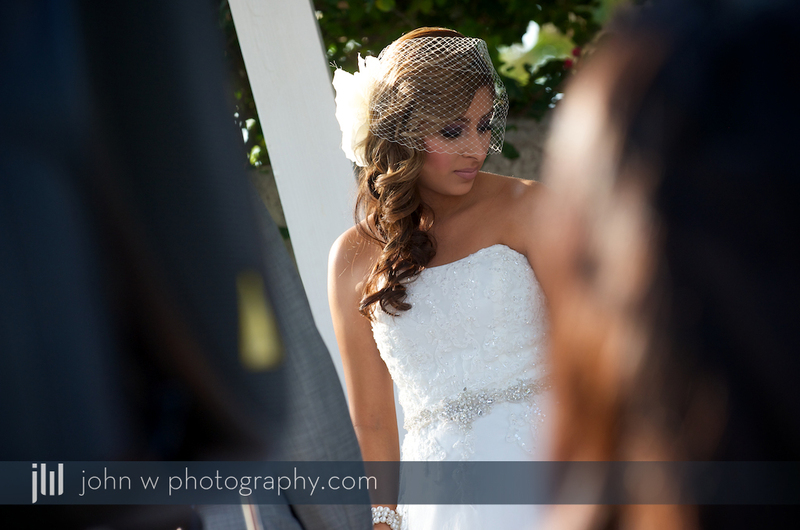 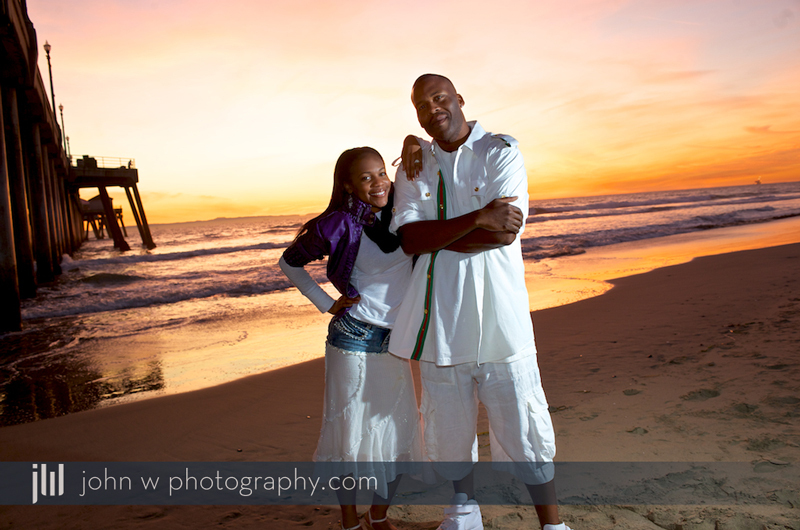 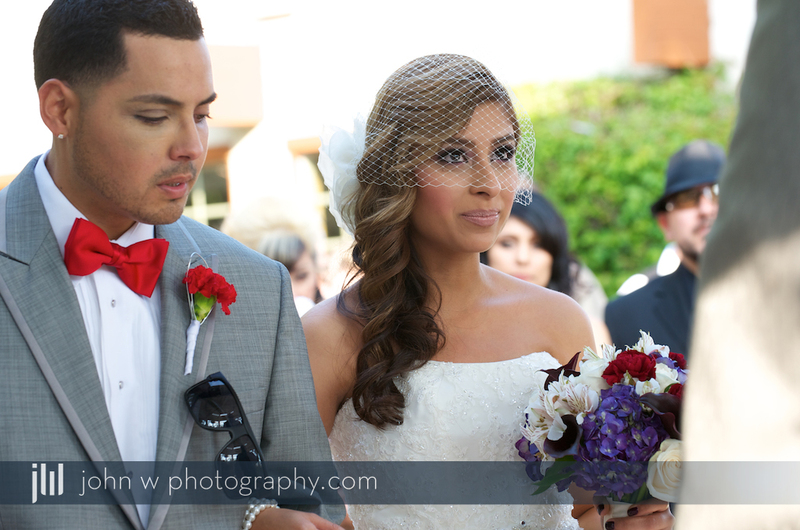 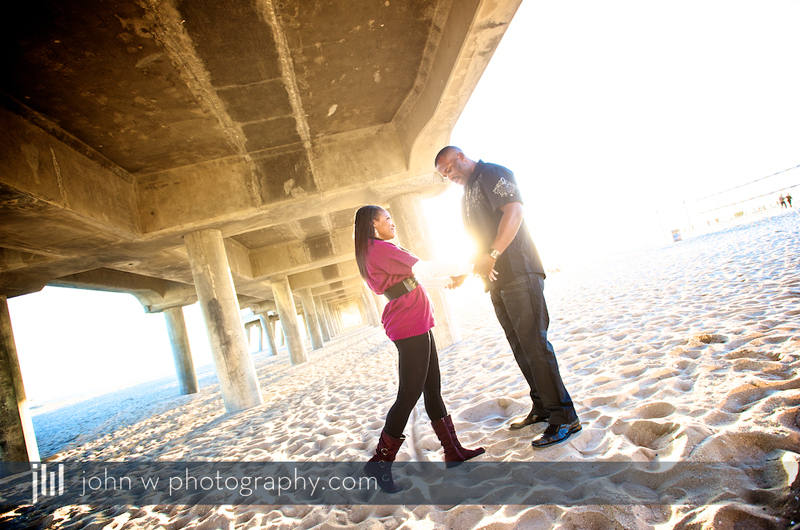 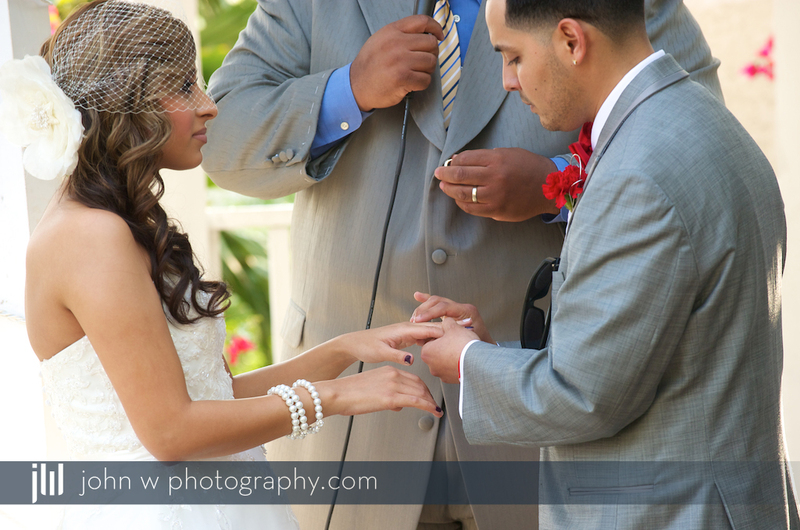 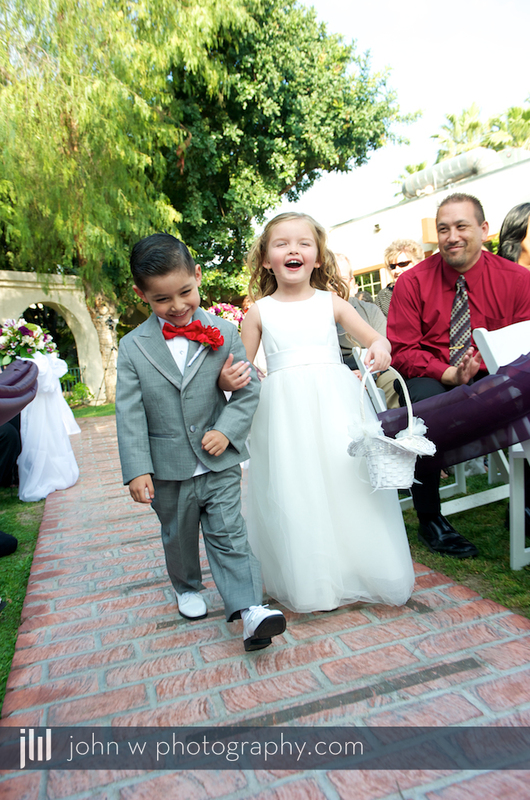 Here is a look at a few photos with a great couple and a beautiful So Cal sunset. 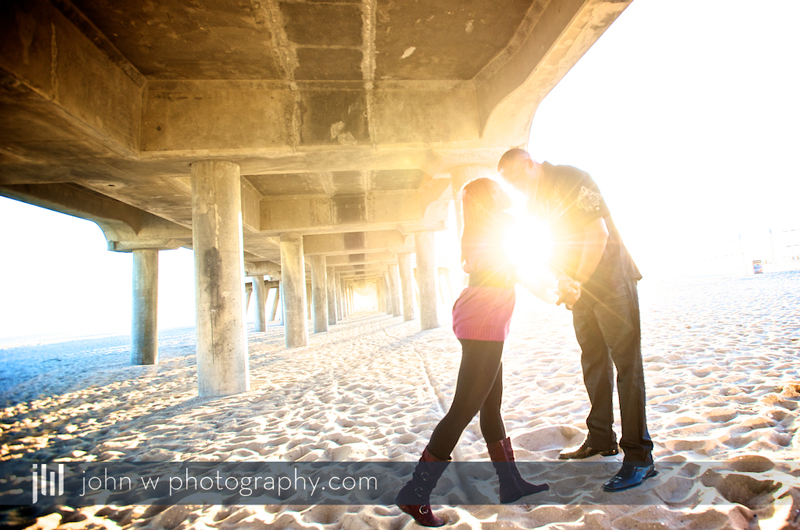 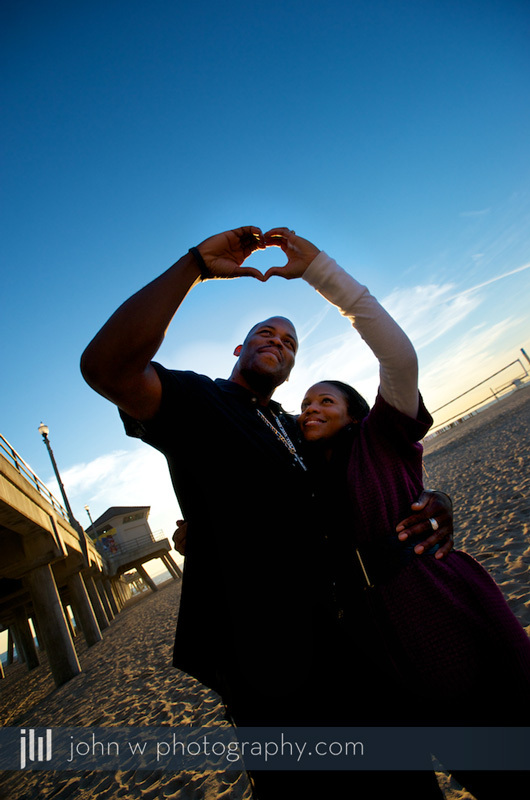 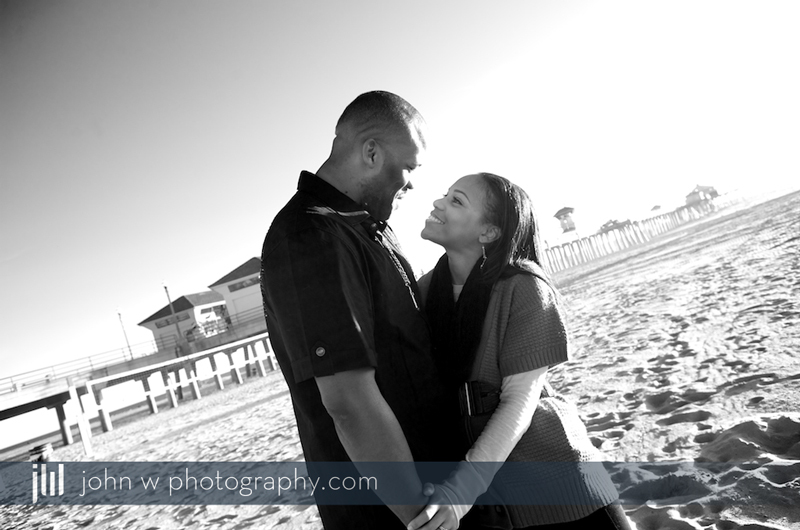 We had fun shooting Engagement photos around Huntington Beach by the pier and down on the beach. 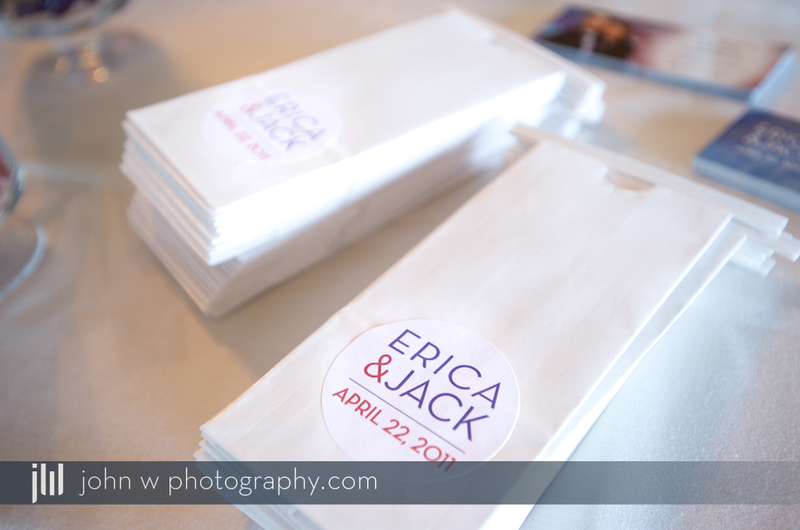 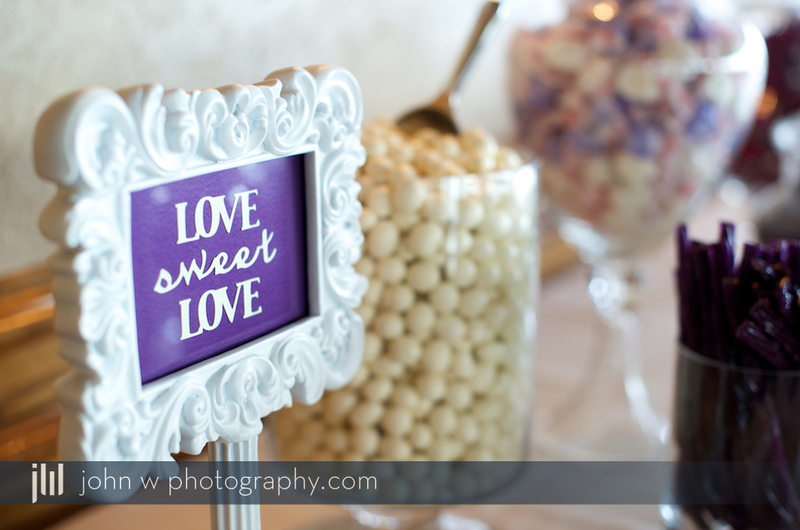 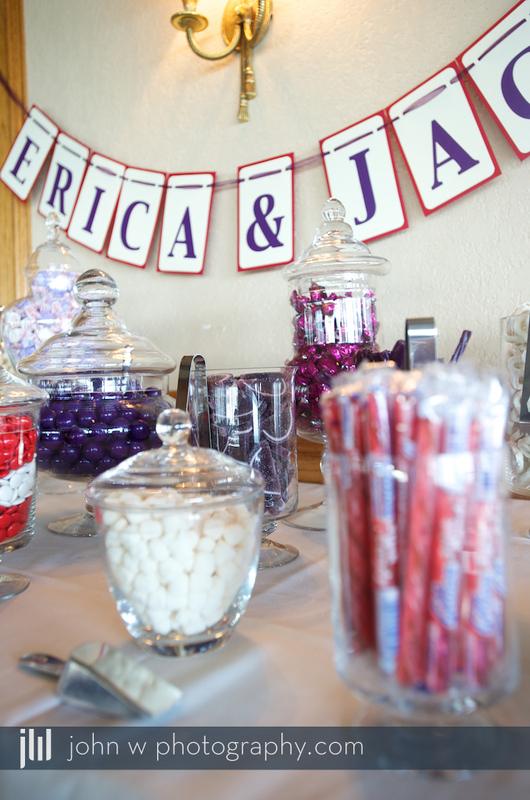 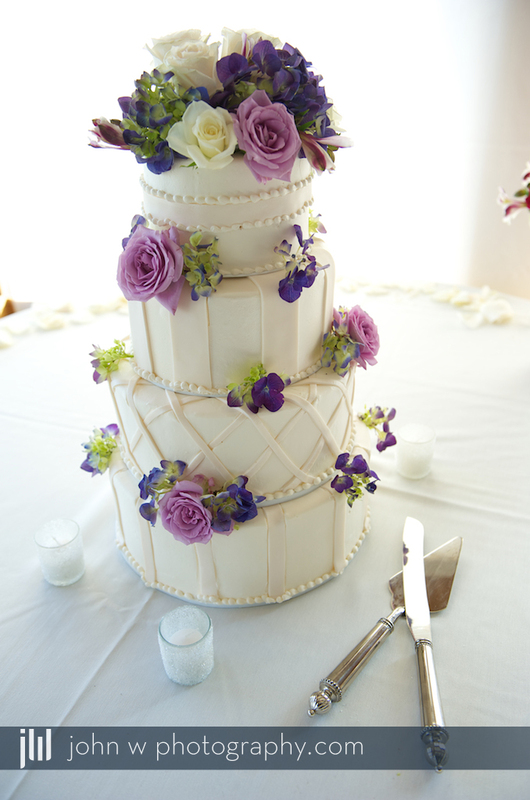 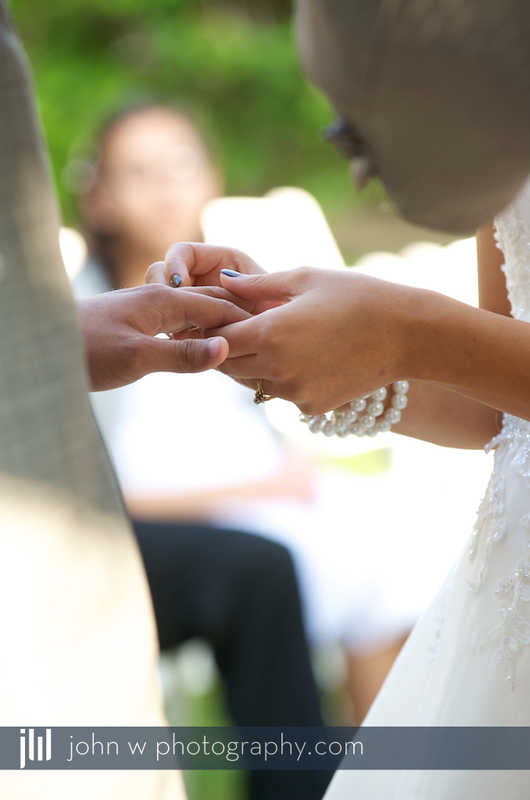 Erica and Jack had their wedding high on the hill top at the Castaways with a beautiful view. 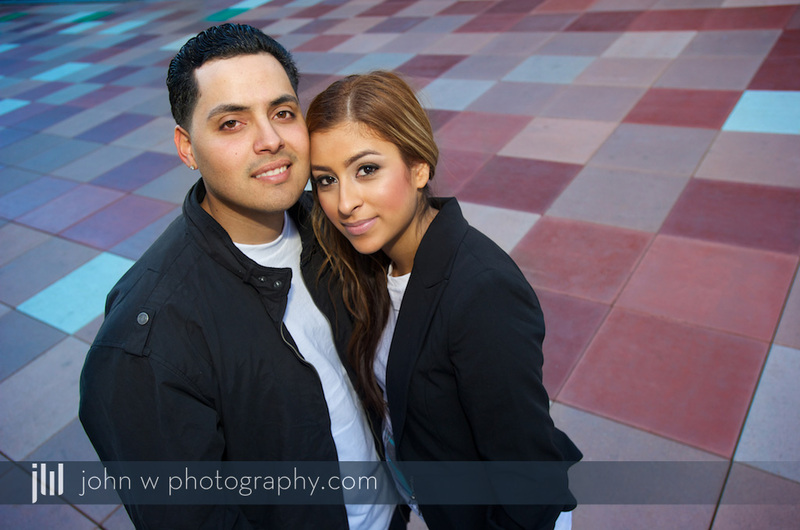 We shot their engagement photos in Downtown LA around the Disney Concert Hall a few months back. 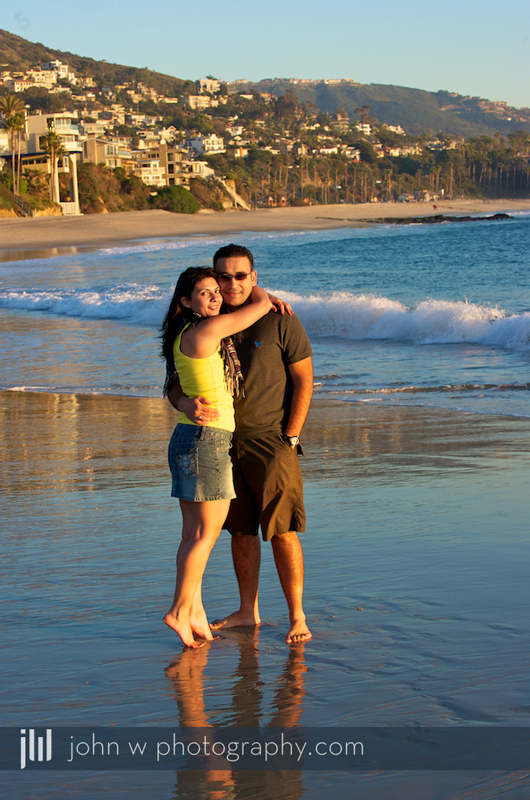 Today we started in Riverside, CA and made our way out to the Castaways in San Bernardino, CA. 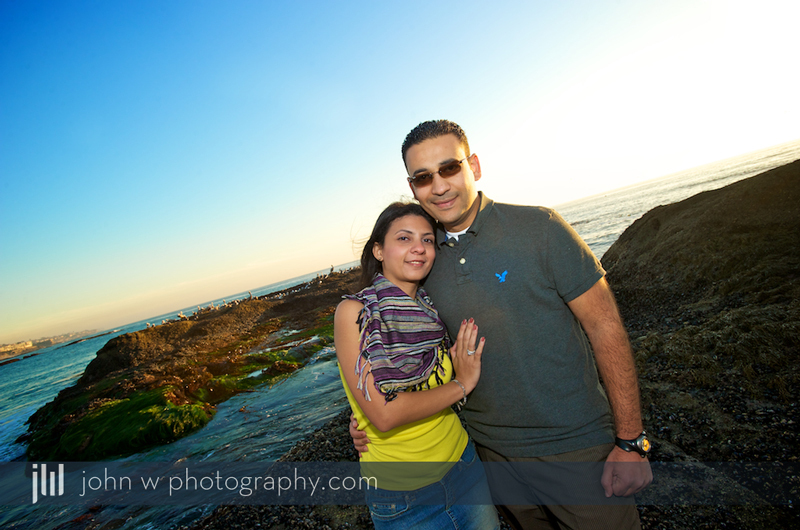 The weather was perfect and we all had a blast. 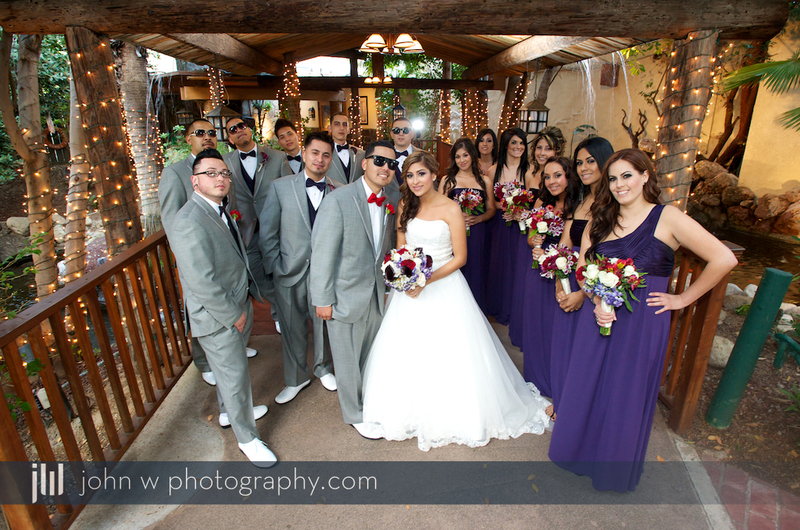 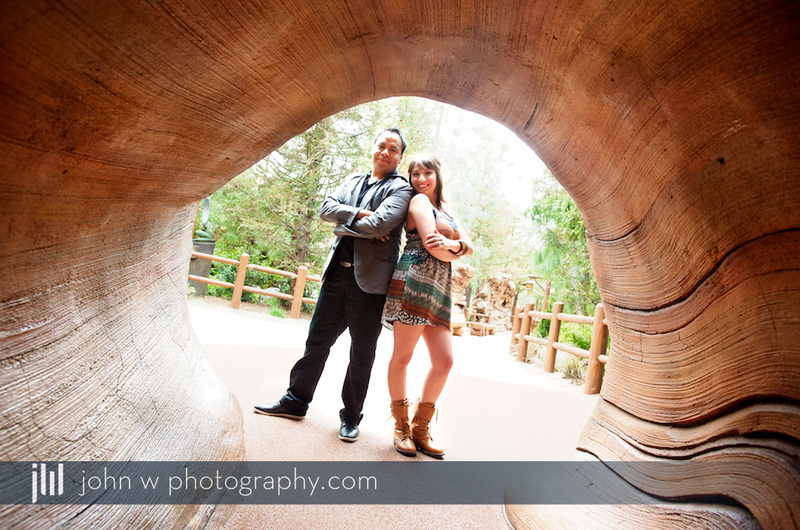 So much fun with this group being the photographer, check out just some of the photos from their day. 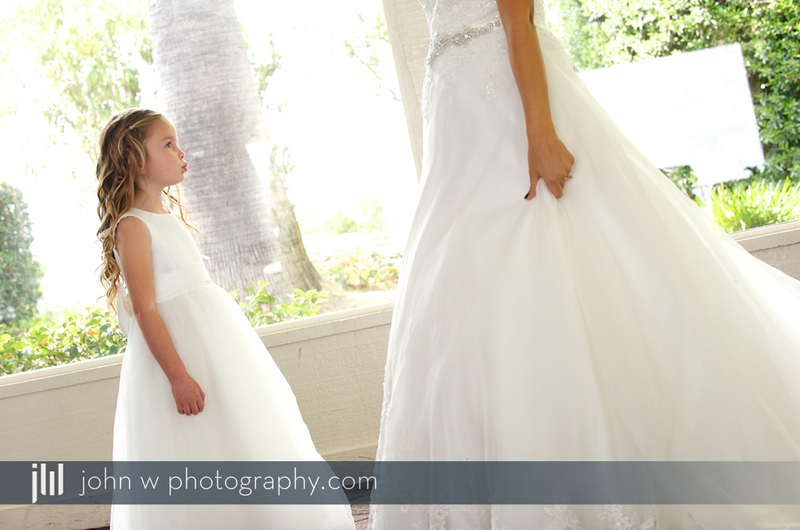 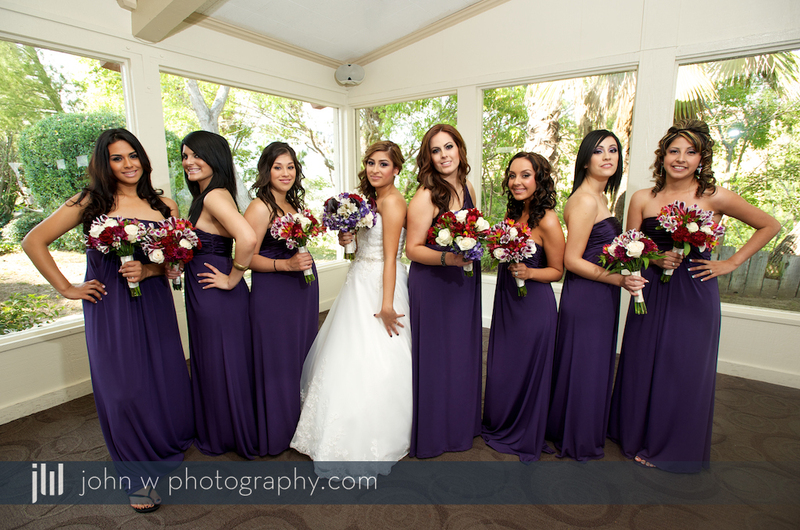 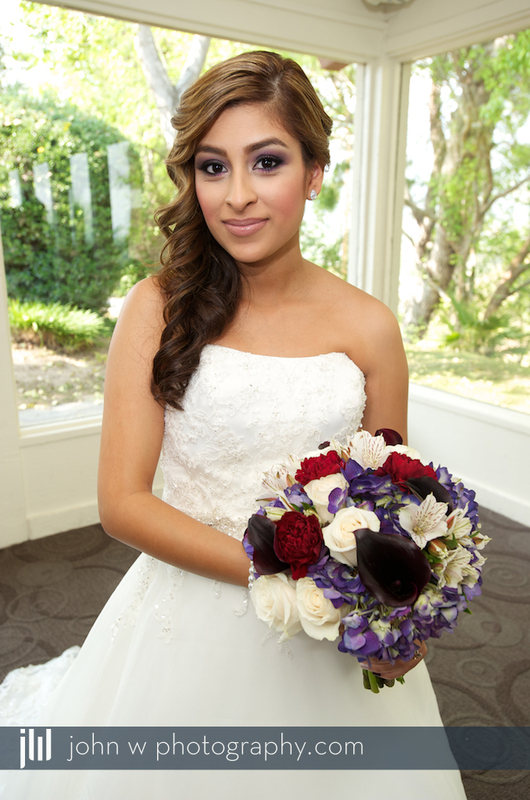 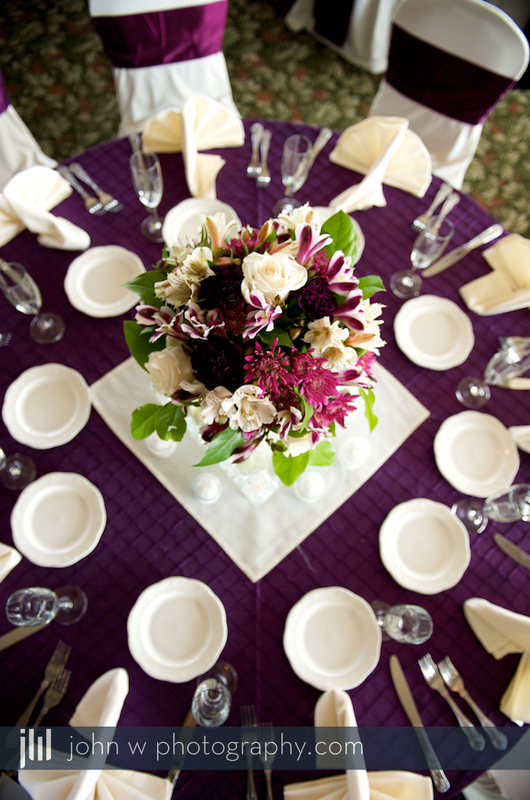 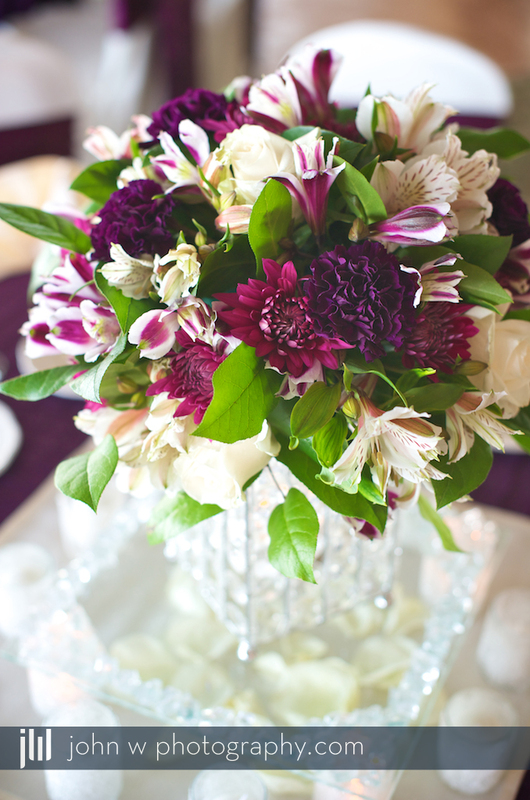 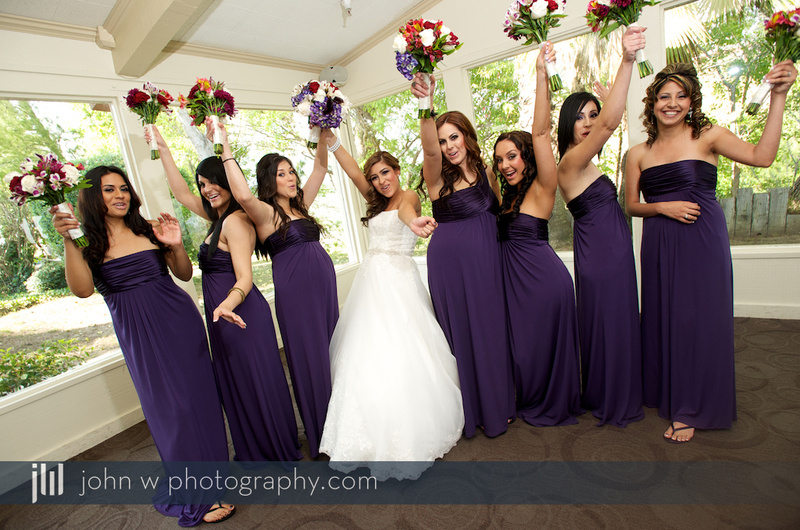 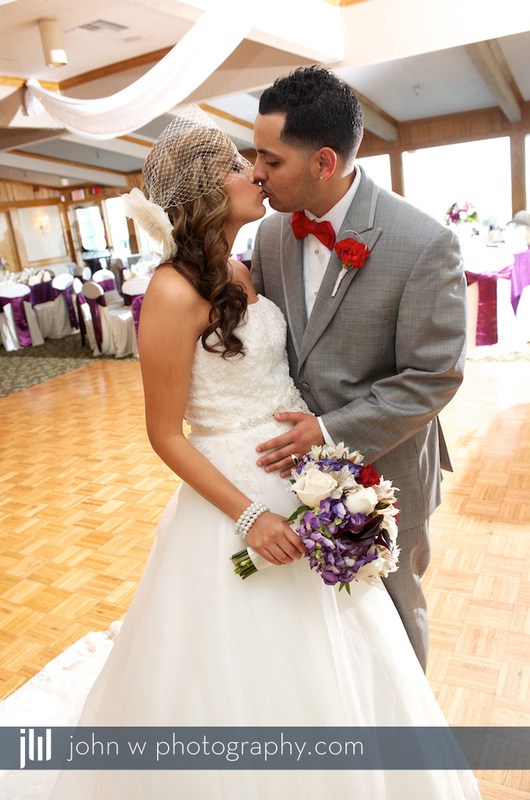 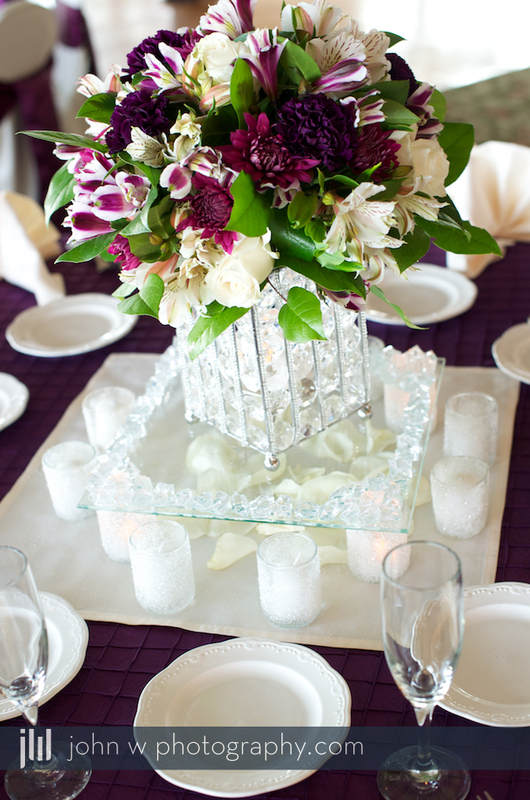 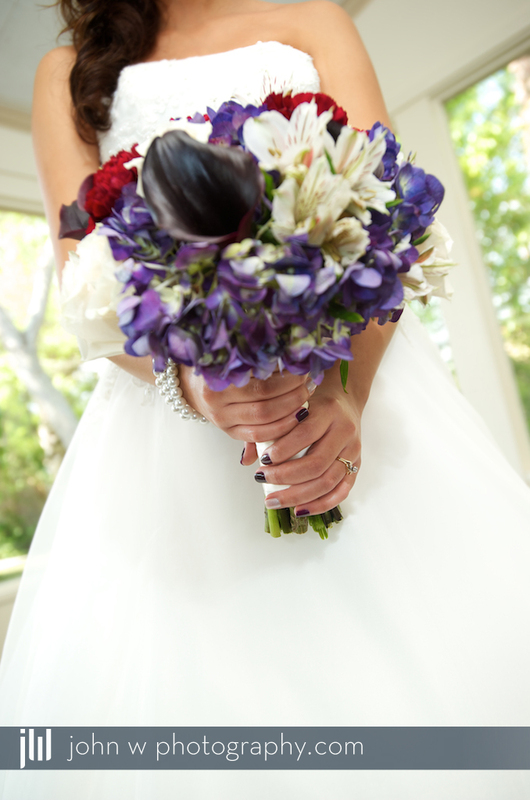 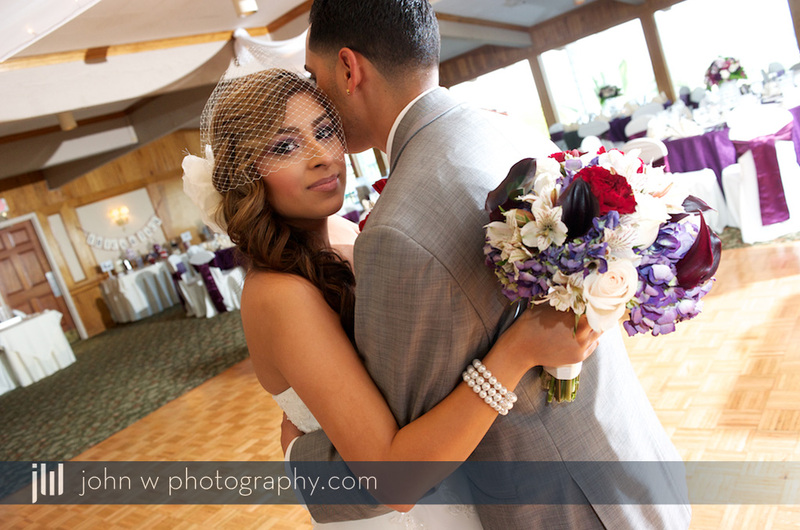 Erica’s girls had floor length purple dresses and the bride wore a big flower in her hair. 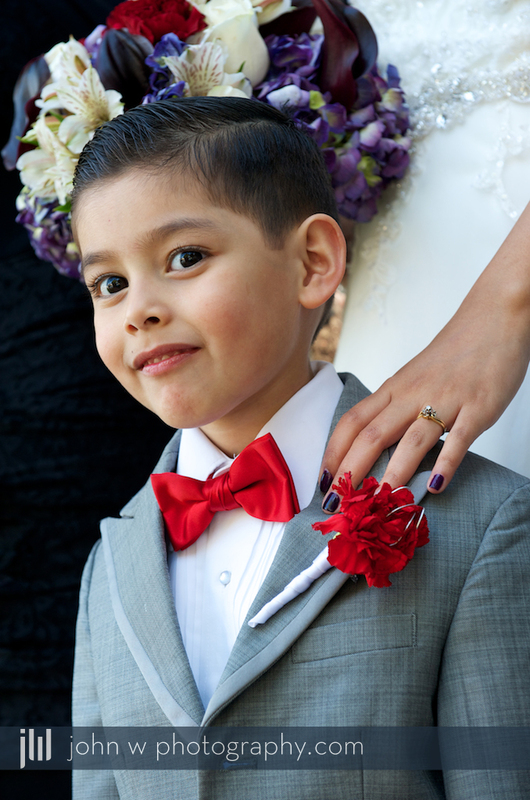 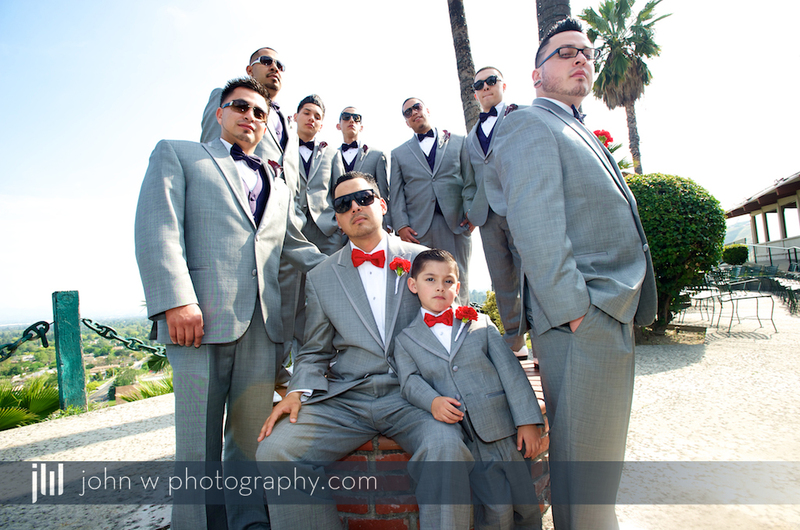 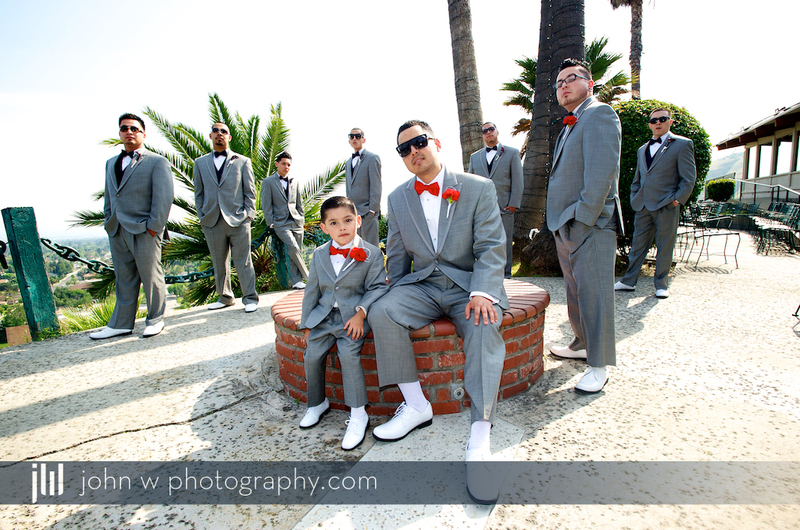 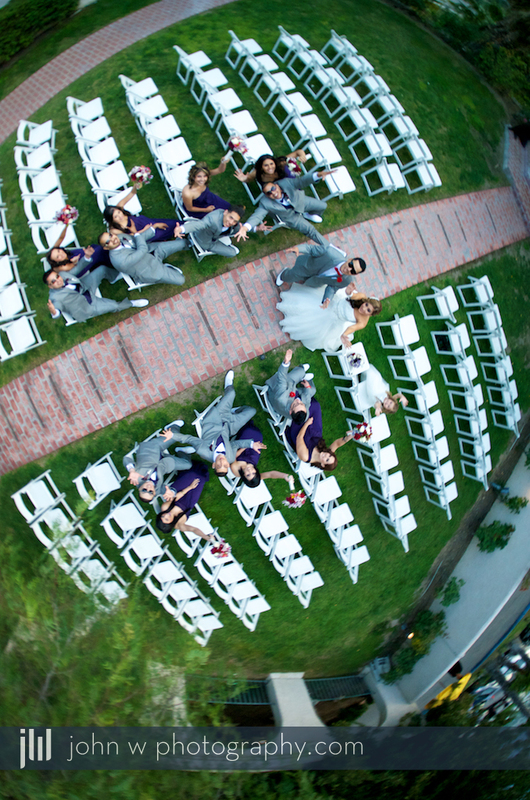 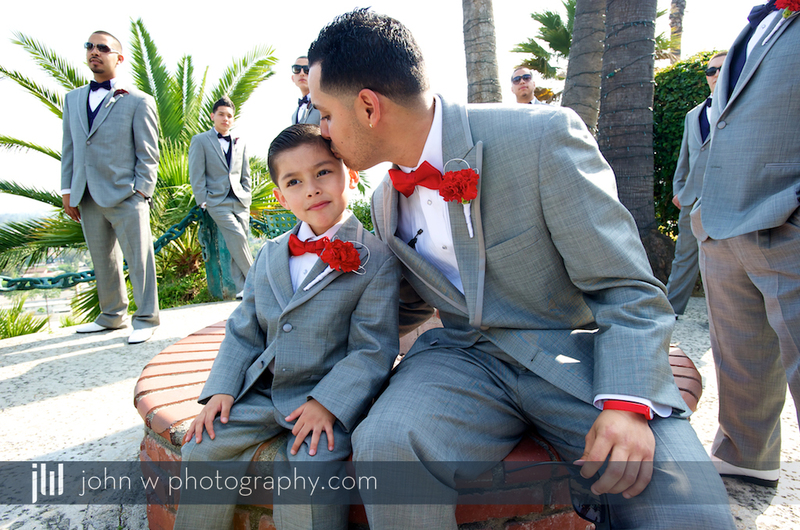 The guys wore Grey Tuxedos with white shoes and matched the bow tie colors with the dresses. 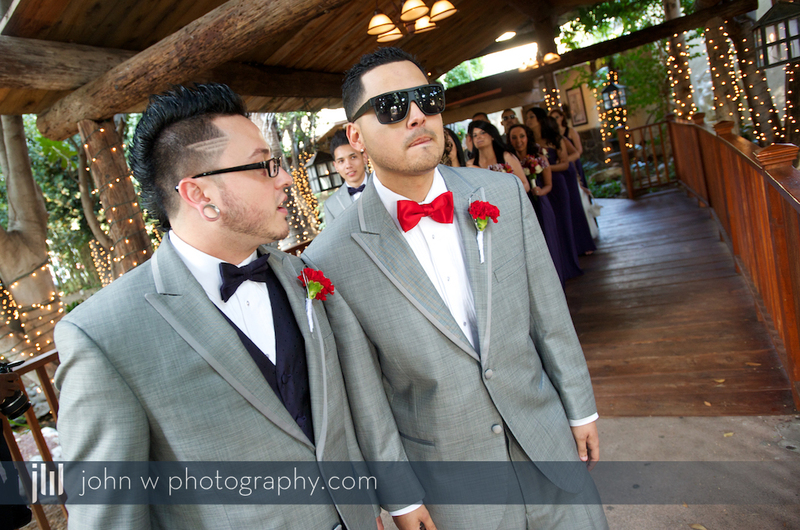 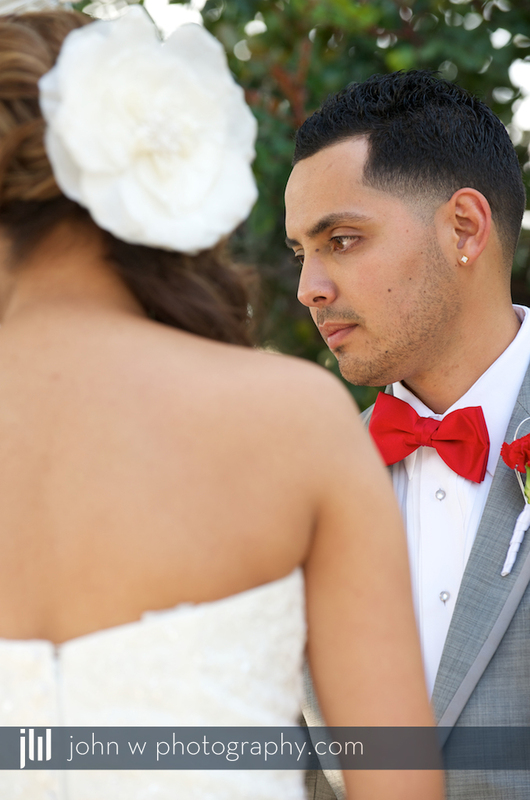 The groom and best man sported red bow ties. 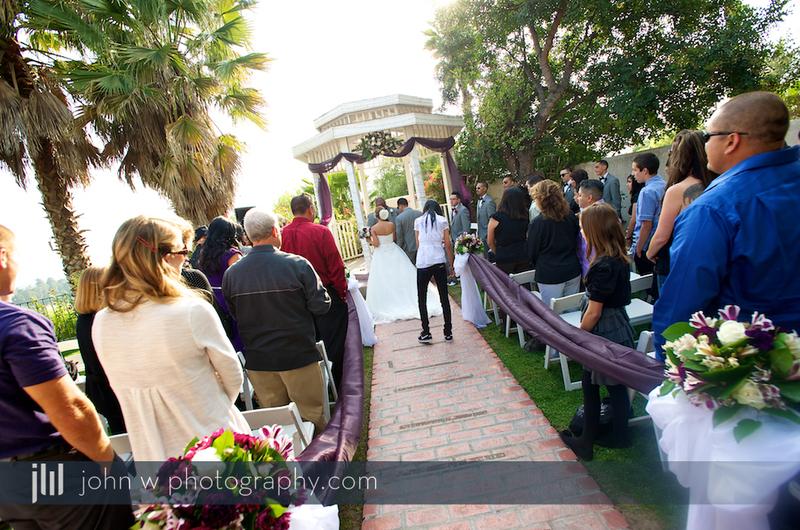 We had perfect weather for an April, outdoor wedding under the gazebo. 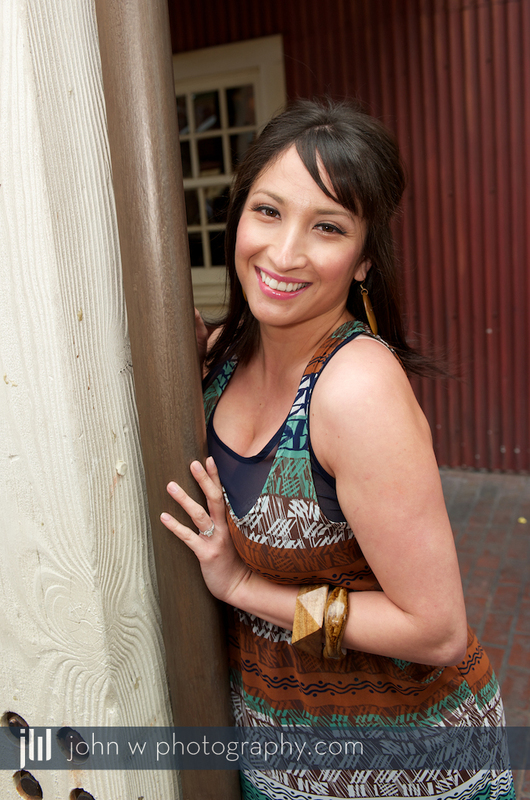 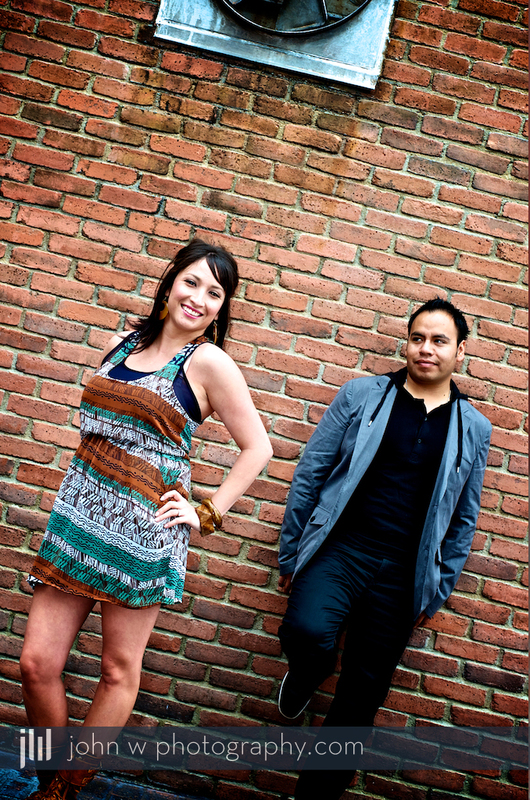 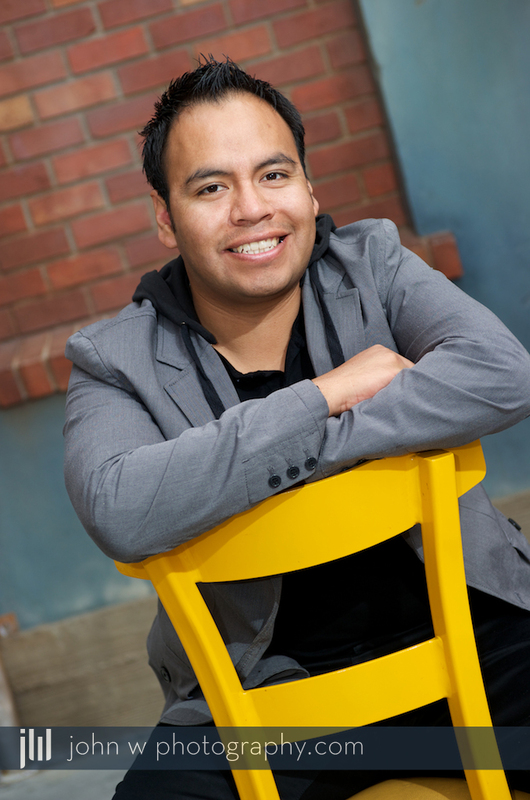 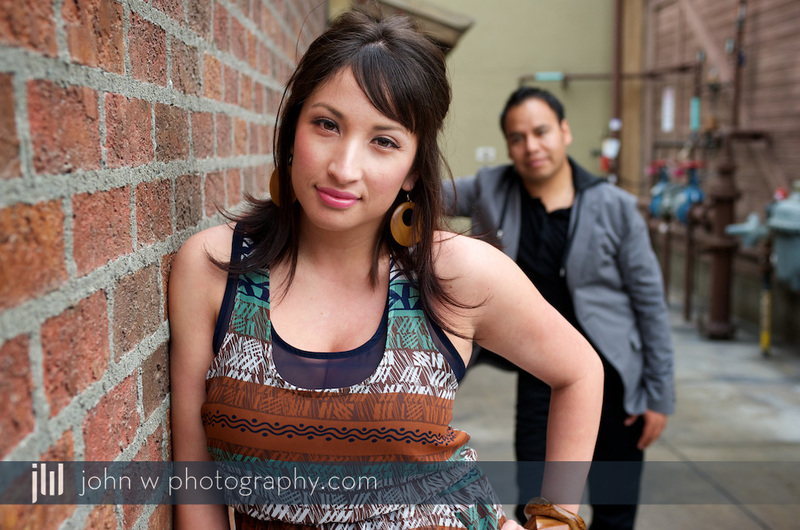 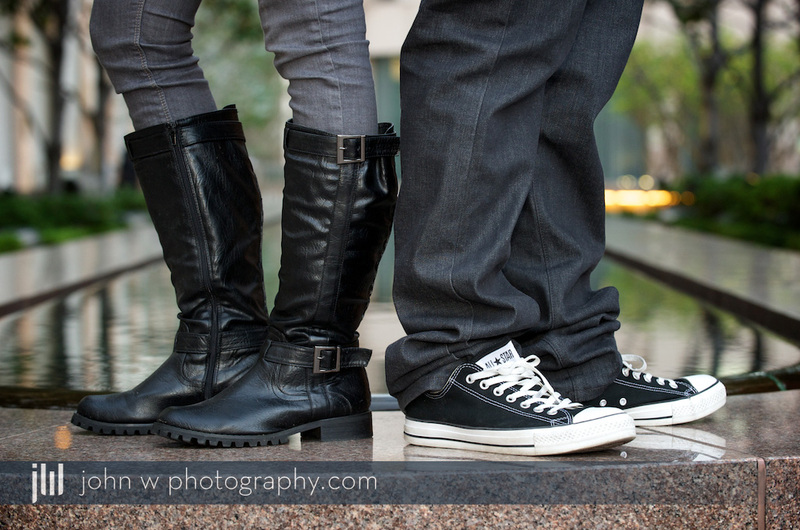 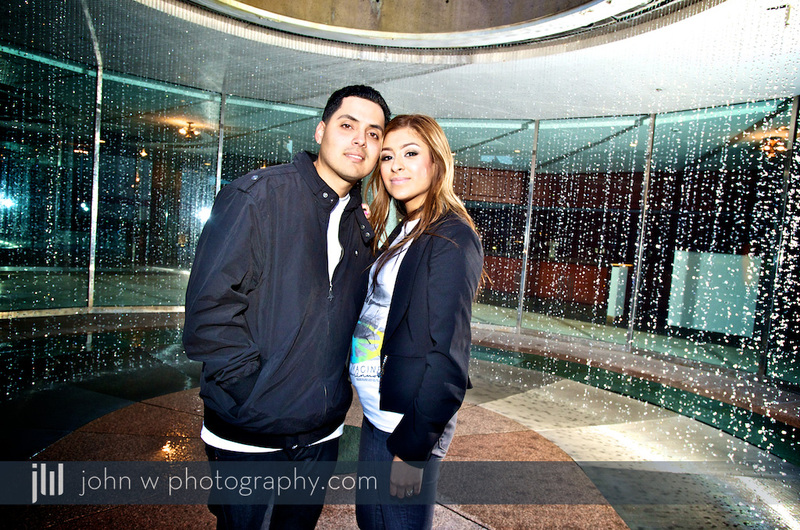 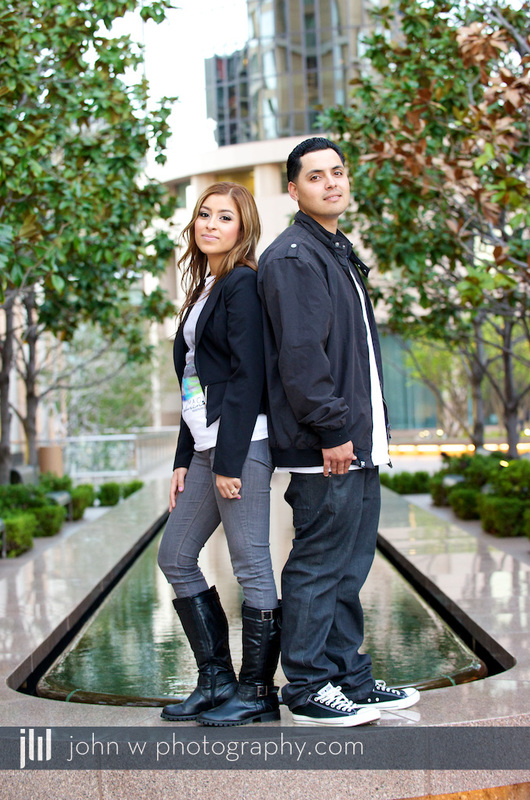 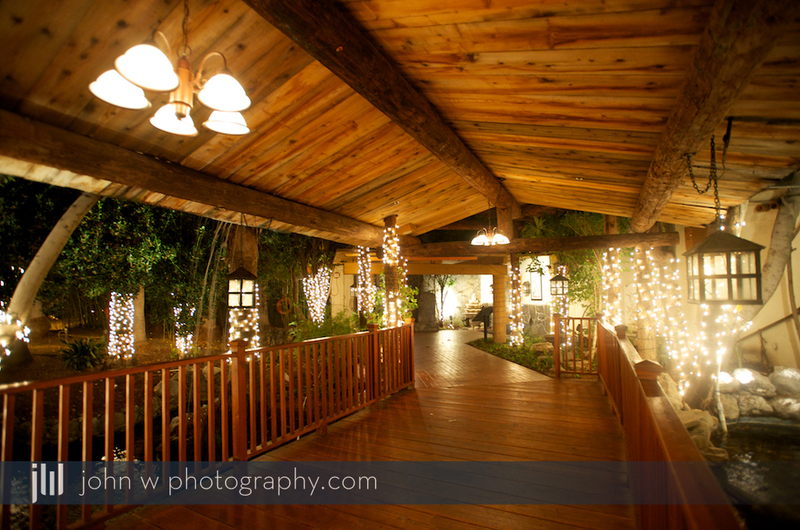 Here’s is a quick look at a few photos from our downtown LA engagement photoshoot. 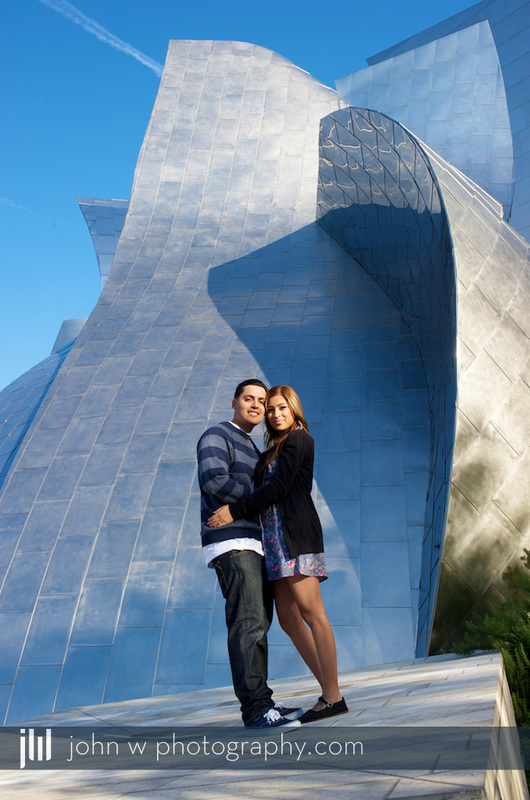 We got out of Orange County and started around the Disney Concert Hall and spent a few hours roaming all around downtown, and I can’t wait to be their wedding photographer. 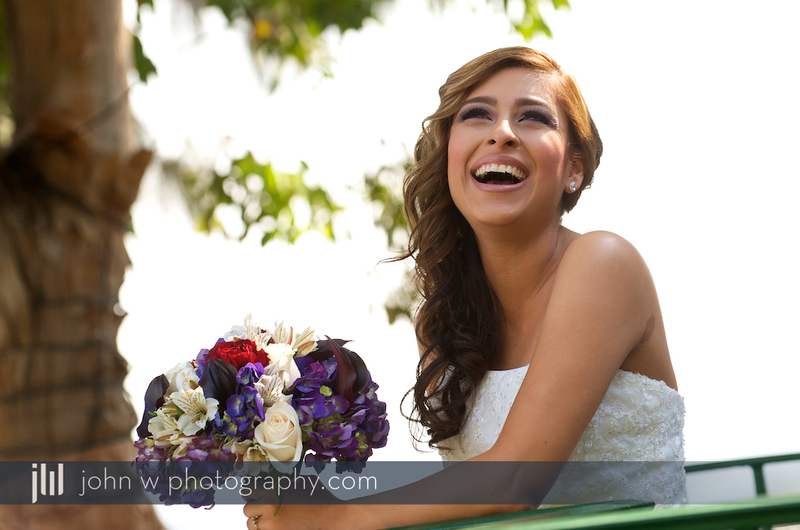 We had a lot of fun, take a look! 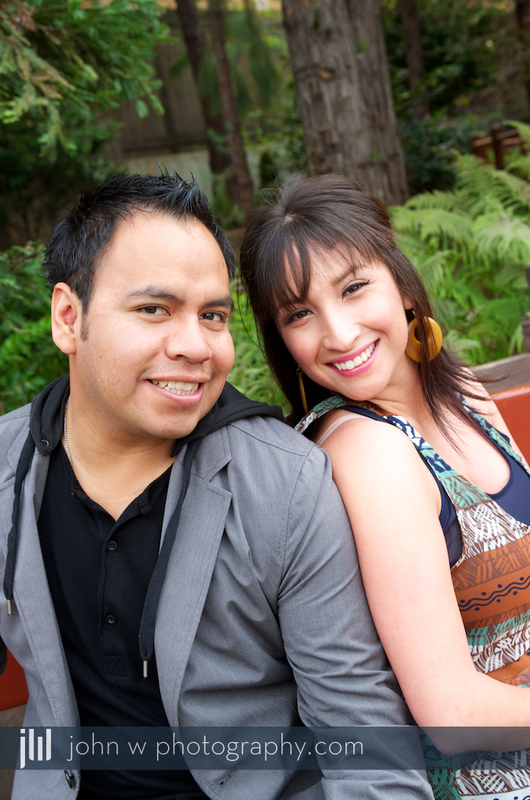 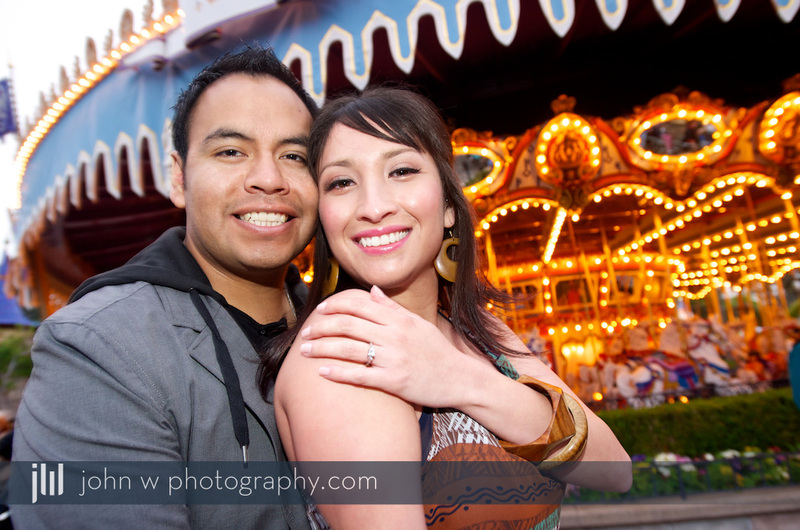 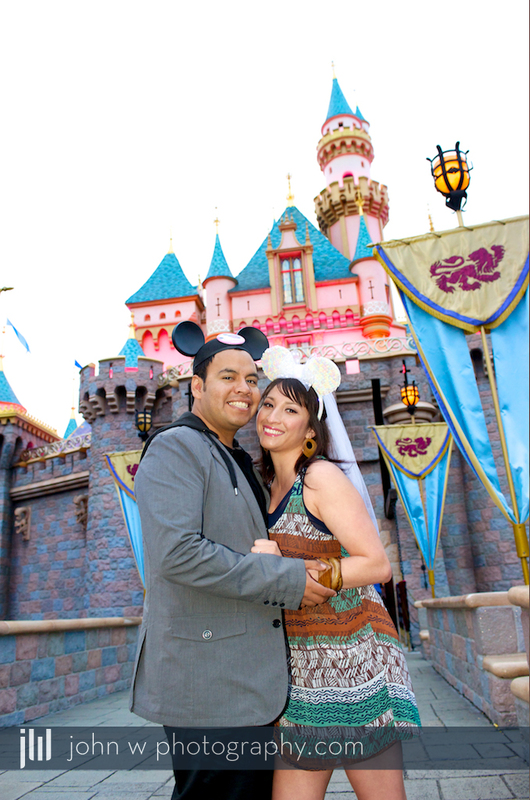 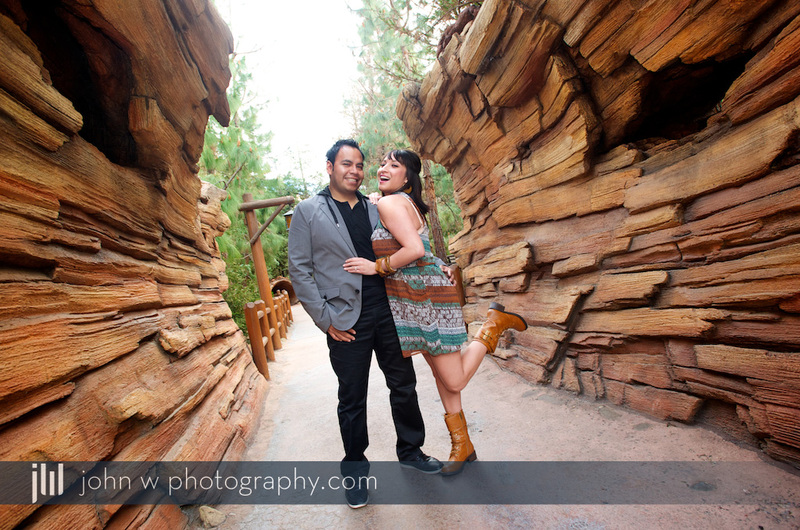 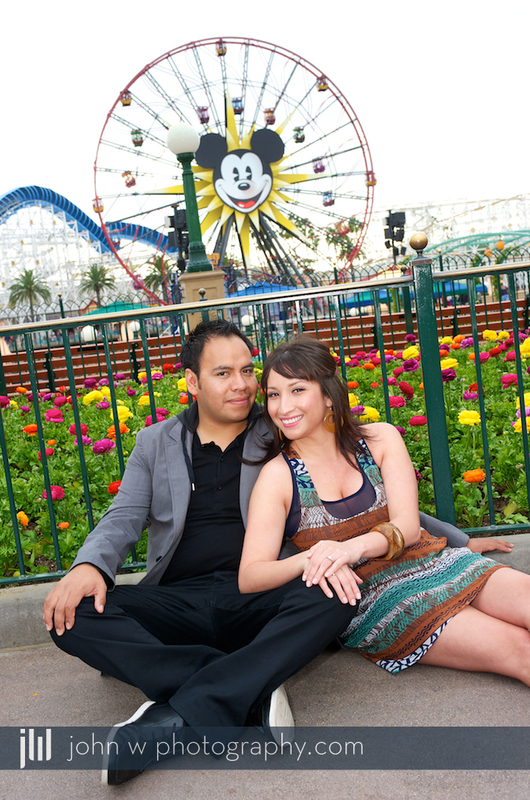 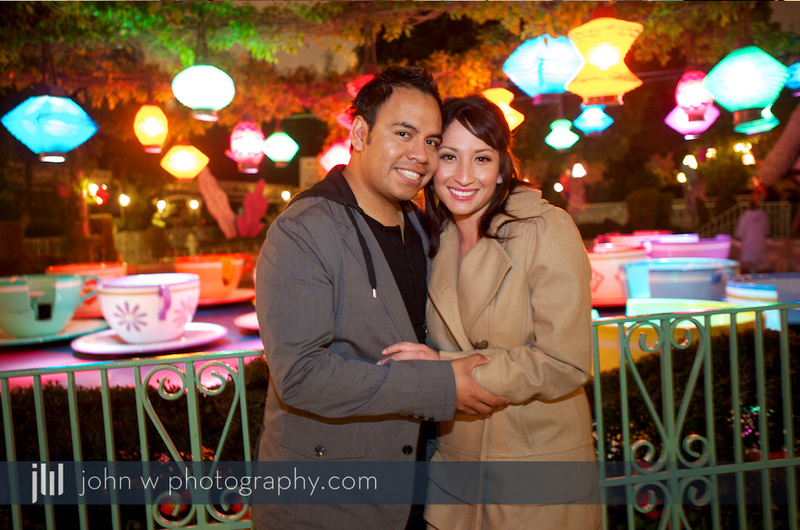 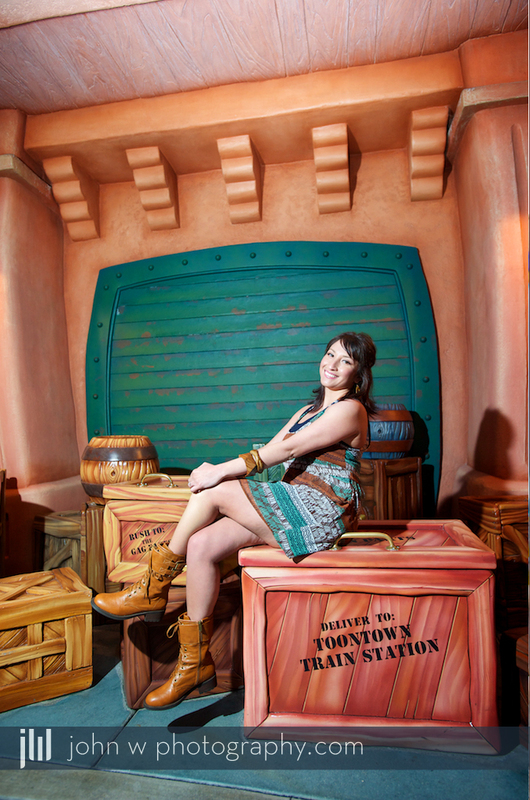 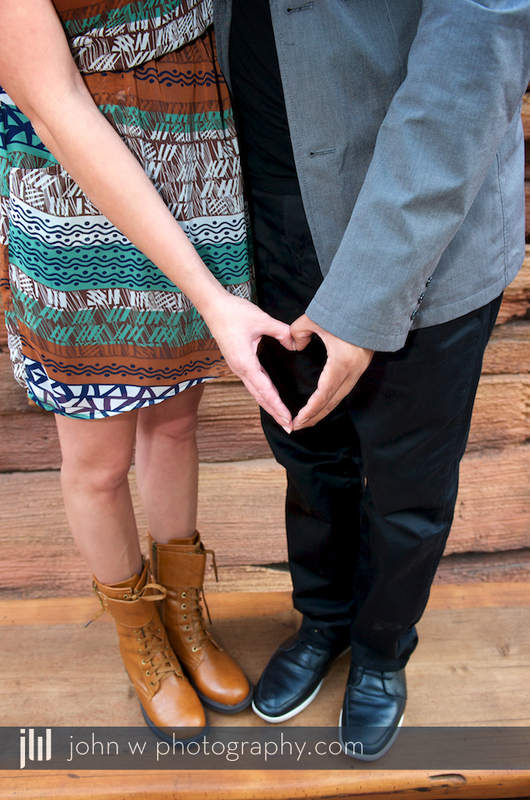 Take a look at a few photos from our engagement photos at Disneyland in Anaheim, CA. 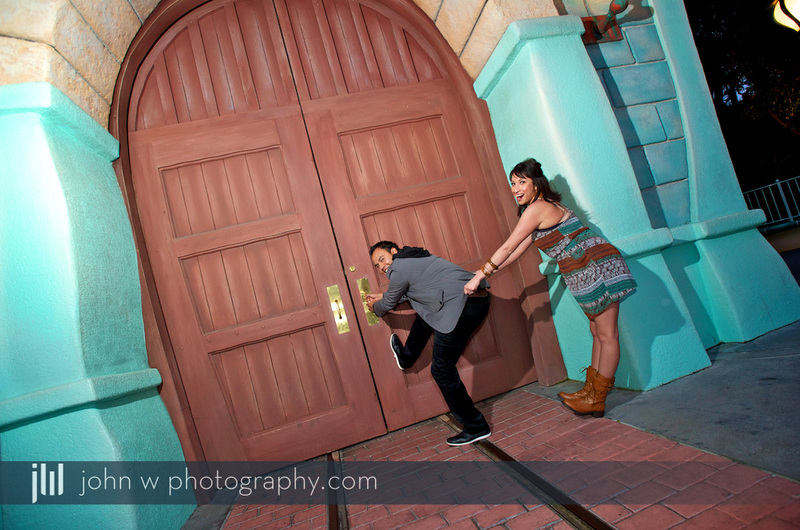 Stephanie and Kevin had some fun ideas for Save the Date photos, you’ll have to be on the mailing list to see those – ha ha.